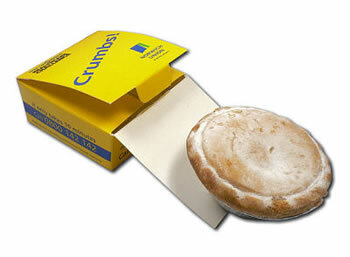 Hand-Finished Mince Pies, these scrumptious pies are ideal as a special individual Xmas treat! Box can be personalised with up to 4 colours. Price includes a Digital colour printed and fully personalised box. Origination £60.